The chances of anyone seeing a newly released smartphone on Verizon going forward without a 4G LTE radio inside are slim. According to Big Red, they have made LTE a “hard” requirement for “all” smartphones, other than push-to-talk devices which will remain 3G-only for the time being. 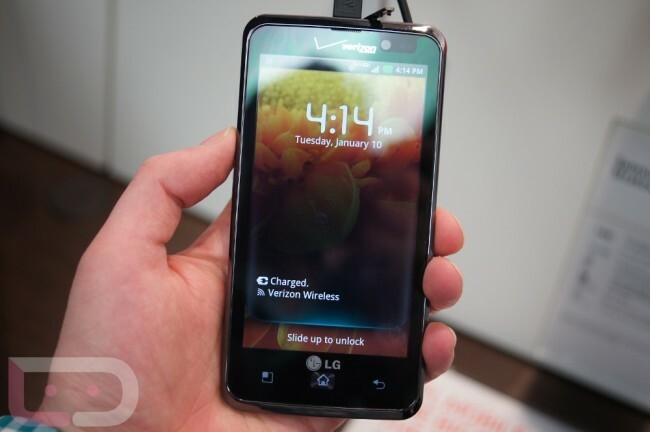 VZW also said that they are on schedule to complete their nationwide LTE infrastructure by the end of 2013.